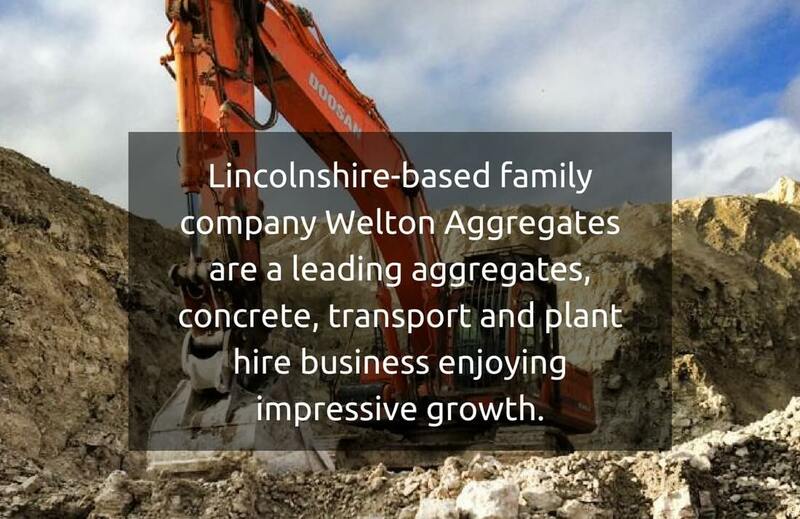 Founded in 2003, Welton Aggregates Ltd are a family company enjoying strong growth and continuing success. 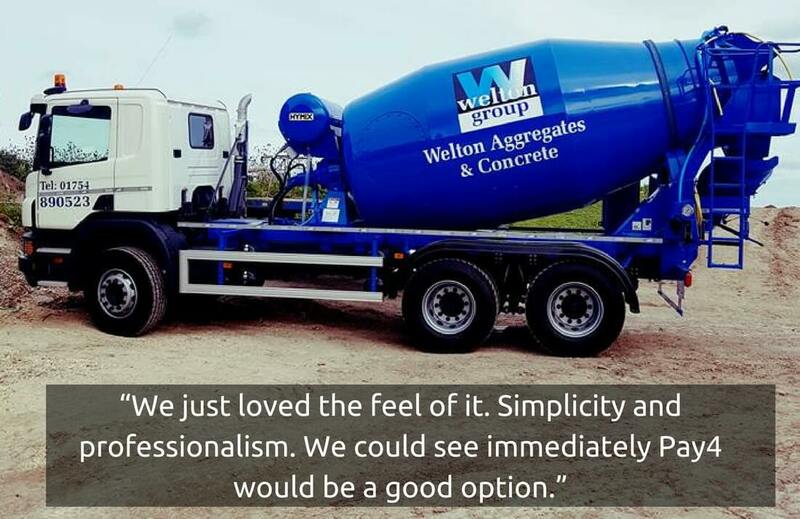 Based in Welton-le-Marsh, Lincolnshire, they now employ over 55 staff and provide all primary and recycled aggregates, ready mix concrete, transport and plant hire throughout Lincolnshire and beyond. (You may also have seen Welton on the national news – they’ve been known to get involved in helping councils with the removal of stranded whales from the local beaches). With the aggregates industry so heavily dependent upon working machinery and logistics as well as reliable supply chains, it’s extremely important for businesses to ensure that they are able to cover the costs of machine maintenance, upgrades and emergency repairs in order to streamline their processes, fulfil customer orders and remain competitive. 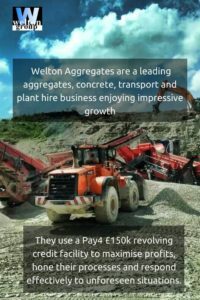 Introduced through our partnership with Santander, we spoke with Rachel and explained how Pay4 would work with Welton Aggregates to help fund their continued growth. Rachel could see that the simplicity, flexibility, professionalism and personal touch provided by Pay4 would be perfectly suited to Welton’s methods and requirements. 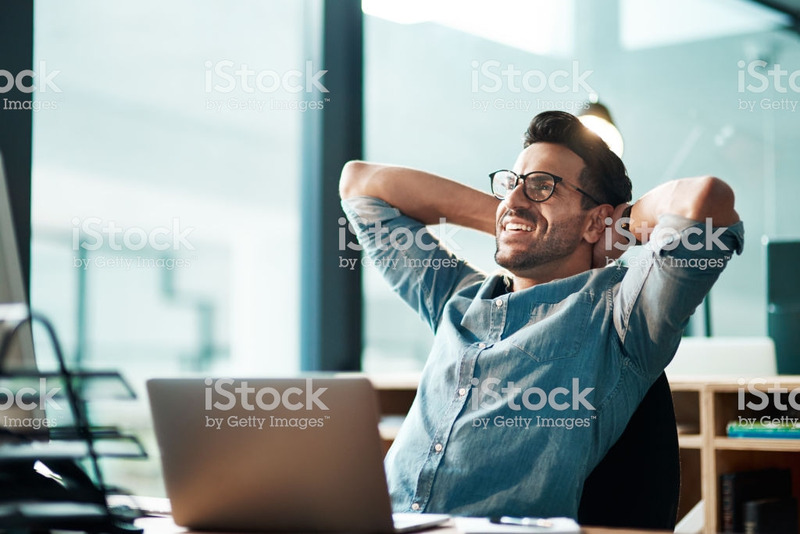 After meeting to discuss the business and its needs, we offered Welton a £150k revolving credit facility to help them to smooth out their cash flow, pay their suppliers and boost their working capital, thereby enabling them to focus on optimising their business for maximum growth. 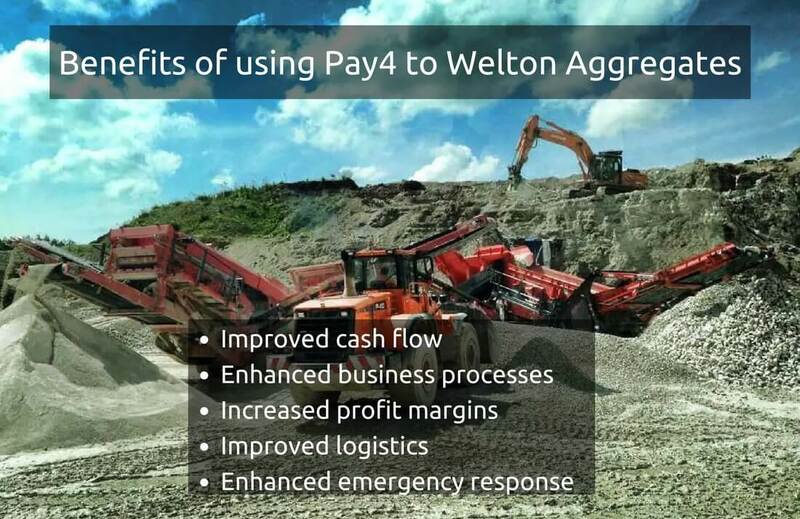 Welton have been able to use the cash flow situation afforded by Pay4’s facility to improve key areas of the business. They have reduced costs and increased profits by bringing important manufacturing processes in house, they have improved efficiency and customer service by financing the purchasing of a new fleet of lorries, and they have been able to respond swiftly to emergency breakdown situations, crucial to the success of a business that is based around reliable manufacture and transportation. Welton now have the right finance solution in place to be able to maximise profits, hone their business processes and respond effectively to unforeseen situations. The increased control over their finances puts them in the ideal position to continue their impressive growth.